Saving energy in a home and becoming energy efficient can be as easy as changing the temperature on a thermostat. According to the Department of Energy, by turning a thermostat back 10° to 15° for 8 hours, you can save 10% a year on your heating bill. 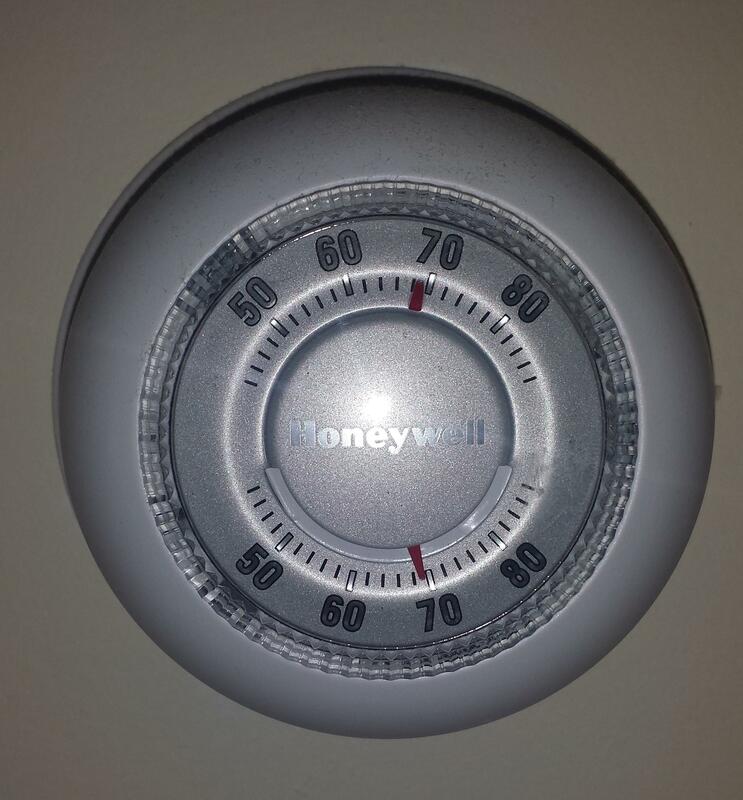 The Department of Energy recommends setting the thermostat at 68° while awake and to set it lower when away or sleeping. In the summer, the Department of Energy recommends setting the thermostat to 78° while awake and setting it higher while away or sleeping. With people’s busy schedules it is not always easy to remember to manually turn the thermostat up and down during the day. Programmable thermostats are set and forget thermostats, meaning that a person doesn’t need to worry about remembering to set it before leaving or going to bed. A person doesn’t need to worry about setting the thermostat because programmable thermostats are an easy way to have a pre-set schedule. They can store multiple settings a day, but can still be manually overridden without affecting the daily or weekly schedule. 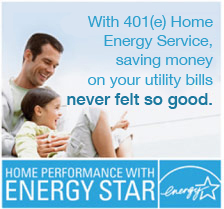 When setting the programmable thermostat think about your families schedule for best comfort and savings. A misconception with thermostats is that a furnace works harder to warm a space back up after the thermostat has been set lower. But in fact, as the temperature drops below the home’s normal temperature, the home loses energy at a slower rate. Check out this programmable thermostat simulator/savings calculator to check out how a programmable thermostat works and the savings that could be achieved with programmable thermostats.